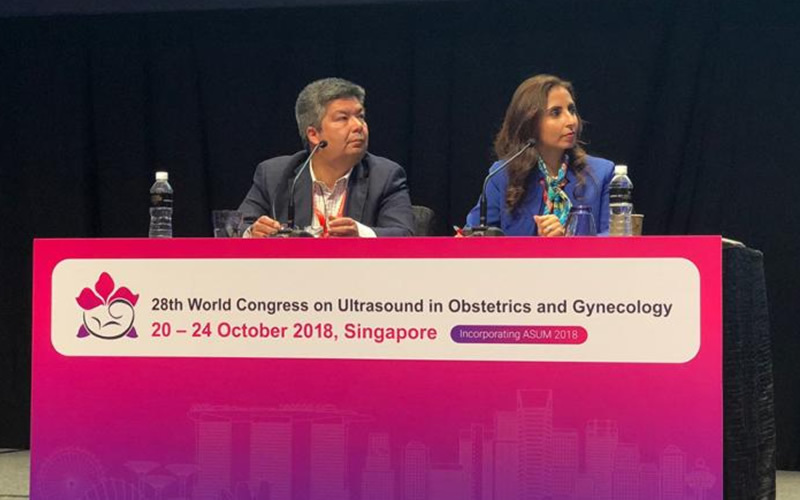 It was a great privilege to be an invited speaker at the ISUOG 28th World Congress on ultrasound in obstetrics and gynaecology. 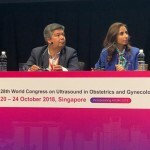 The congress was held in Singapore and had experts from around the world speaking on the latest topics. 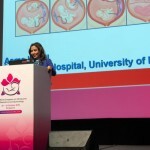 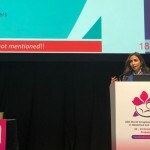 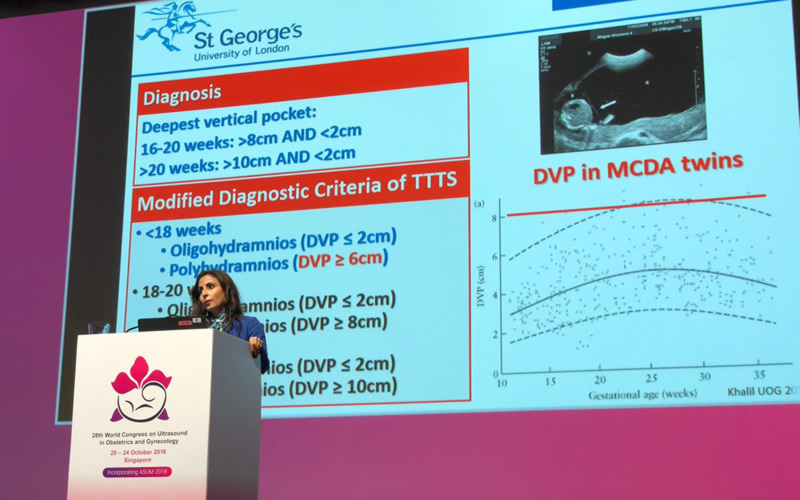 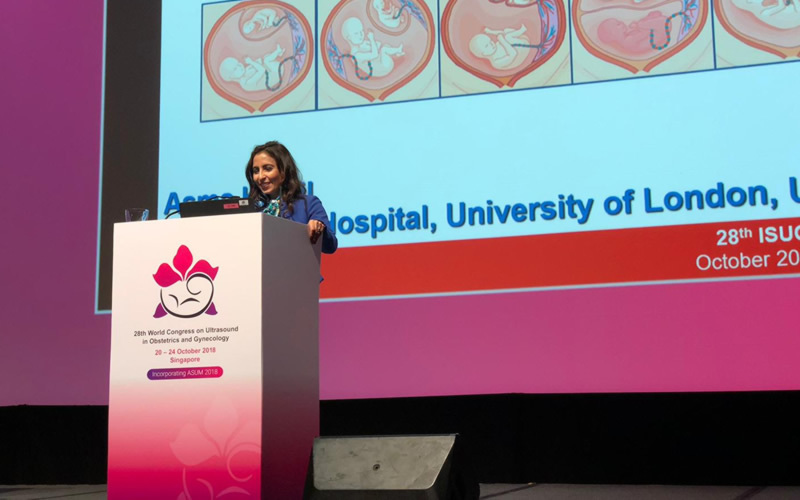 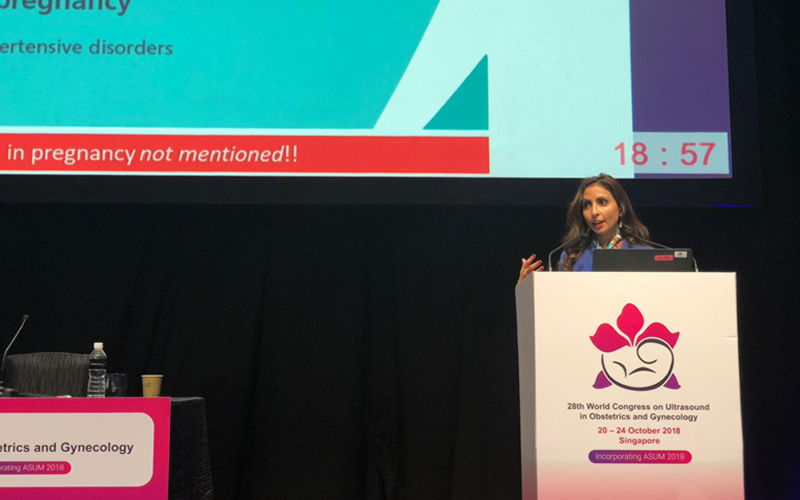 I was able to talk about advances in ultrasound for twin pregnancies, small for gestational age fetuses and also had the honour of chairing sessions.